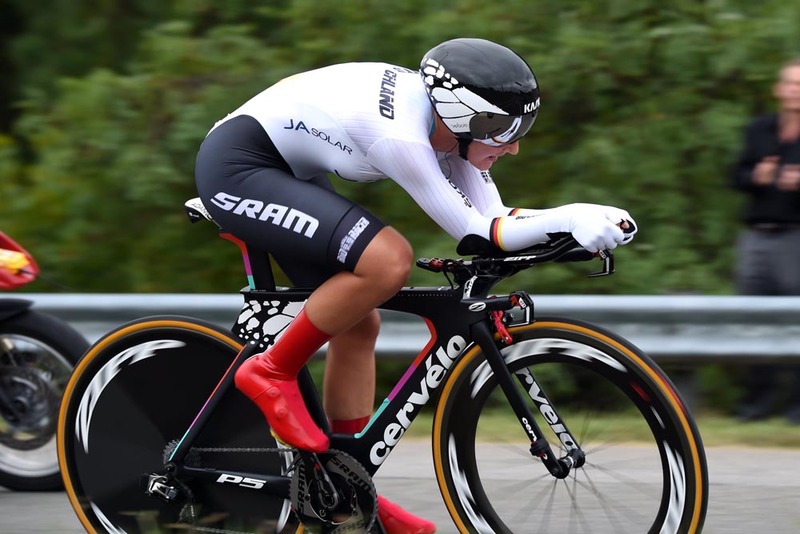 Linda Villumsen gave New Zealand its first medal of the 2015 UCI Road World Championships on Tuesday, claiming the elite women’s individual time trial title in Richmond, USA. 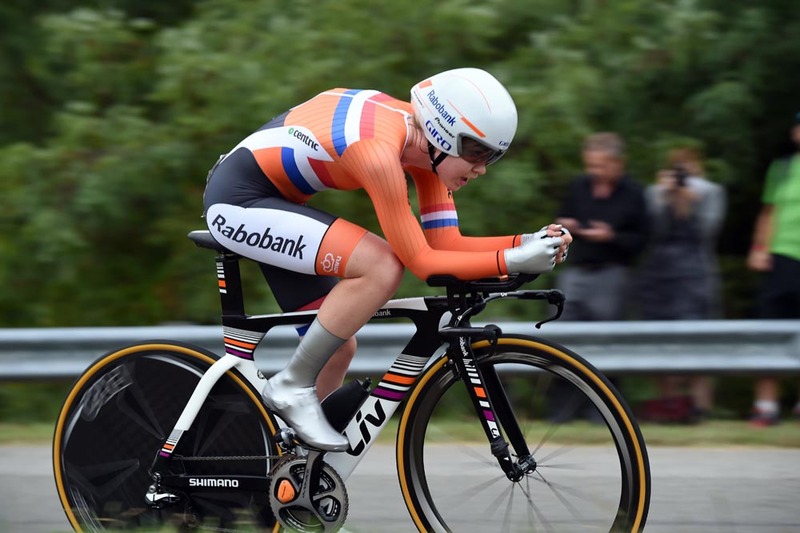 Villumsen put in a masterful performance over two laps of the testing 15-kilometre circuit around the Virginia city to stop the clock at 40 minutes and 29.87 seconds and earn the right to pull on the rainbow jersey after numerous podium appearances in previous years. 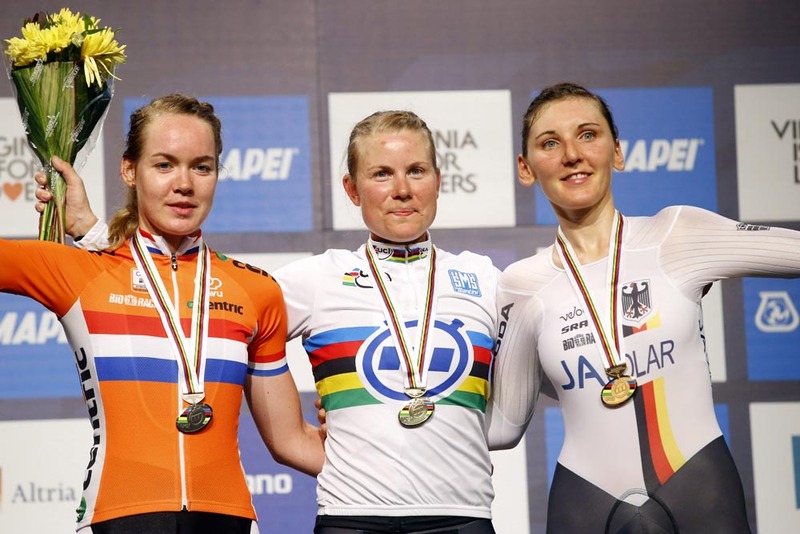 Dutchwoman Anna van der Breggen claimed silver just 2.54 seconds behind Villumsen, with defending champion Lisa Brennauer (Germany) adding another medal to her collection with bronze. Second rider to start, Kristin Armstrong (USA) spent almost the entire event in the hot seat of virtual race leader after setting a blistering early mark. Despite ending up off the podium, the Olympic and former world time trial champion made a remarkable comeback at the Worlds at the age of 42 and finished in fifth spot. British champion Hayley Simmonds marked her Worlds debut with a solid ride to place 26th out of the 44 riders, 2-54 adrift of Villumsen. Before the elite women set off, the junior men had their turn to test themselves around Richmond. 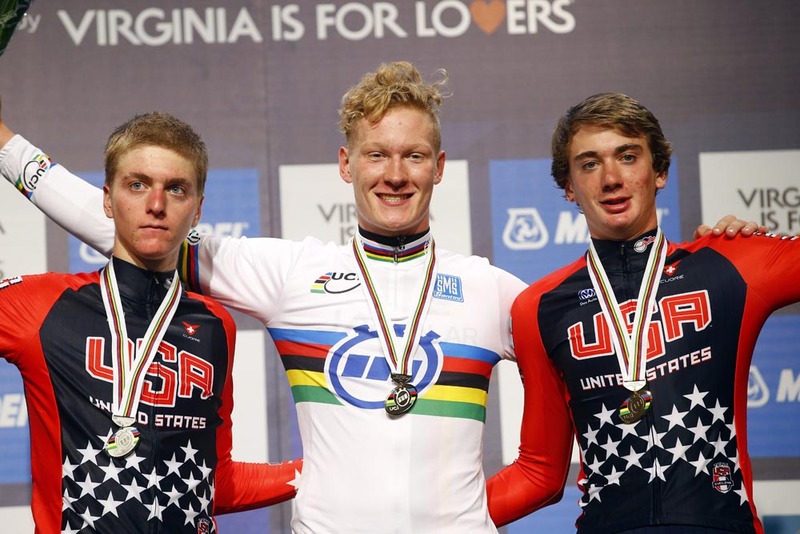 Leo Appelt of Germany claimed the gold medal and rainbow jersey ahead of American pair Adrien Costa and Brandon McNulty, who were the only two riders to get within a minute of Appelt. Great Britain did not field any riders in the junior men’s category. 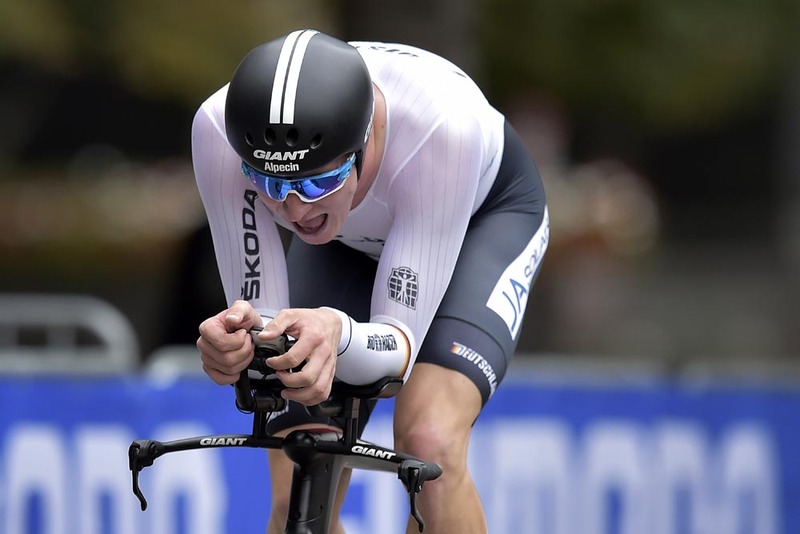 The 2015 UCI Road World Championships continue tomorrow (Wednesday) with the elite men’s individual time trial. 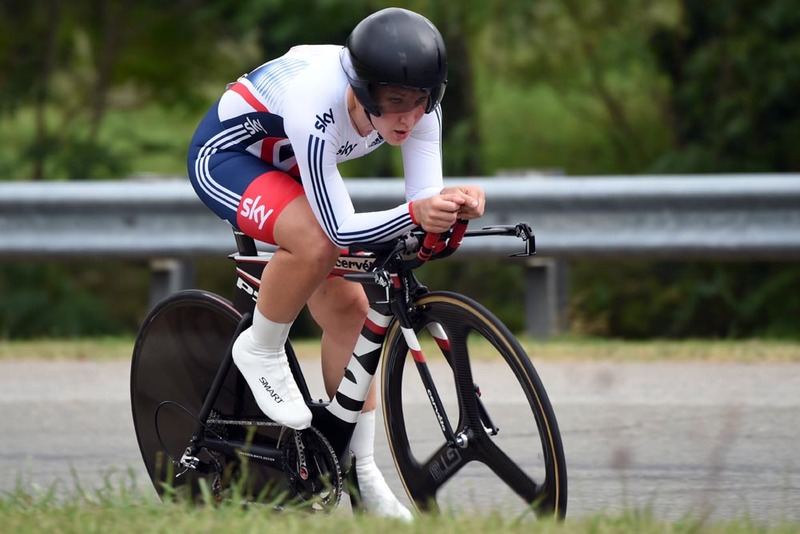 Find out more with our elite men’s time trial preview.